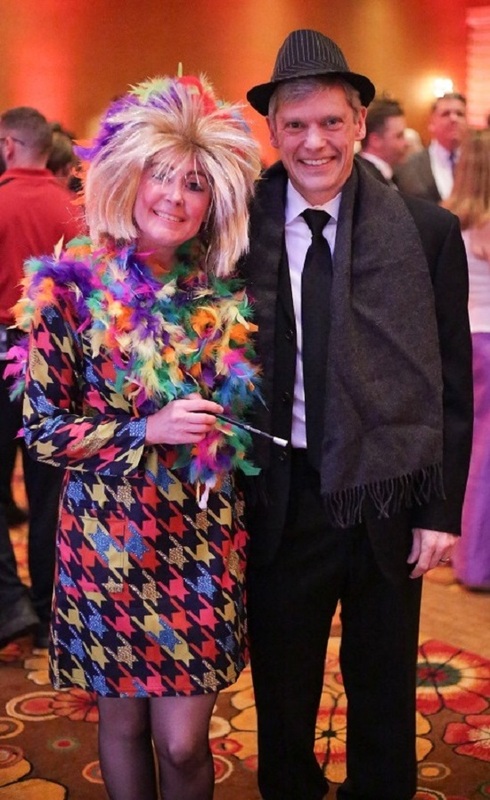 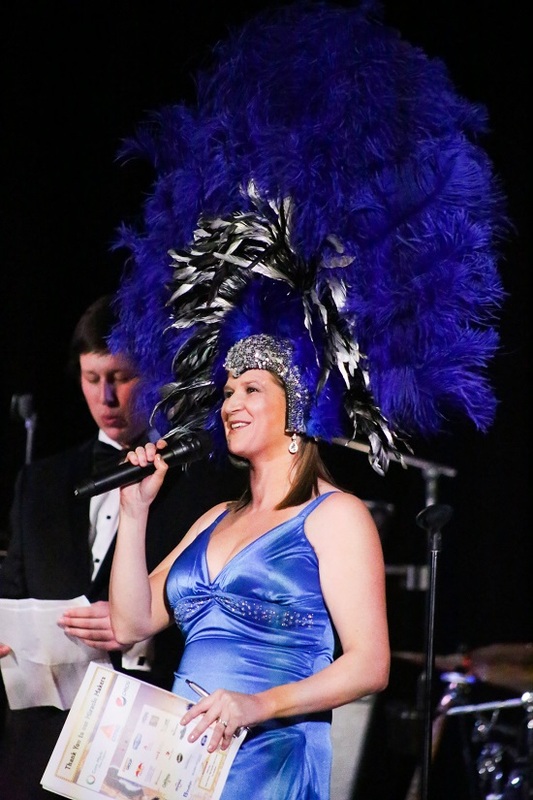 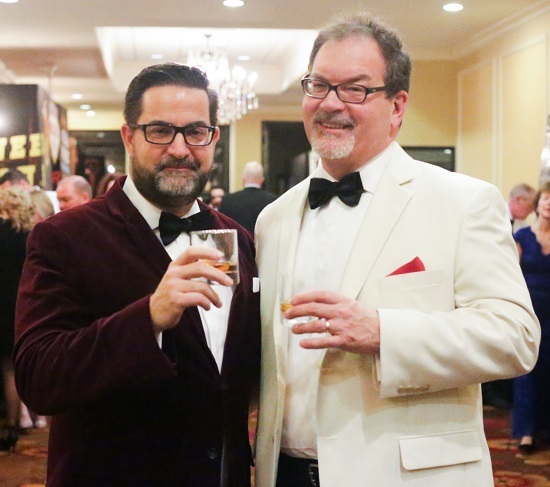 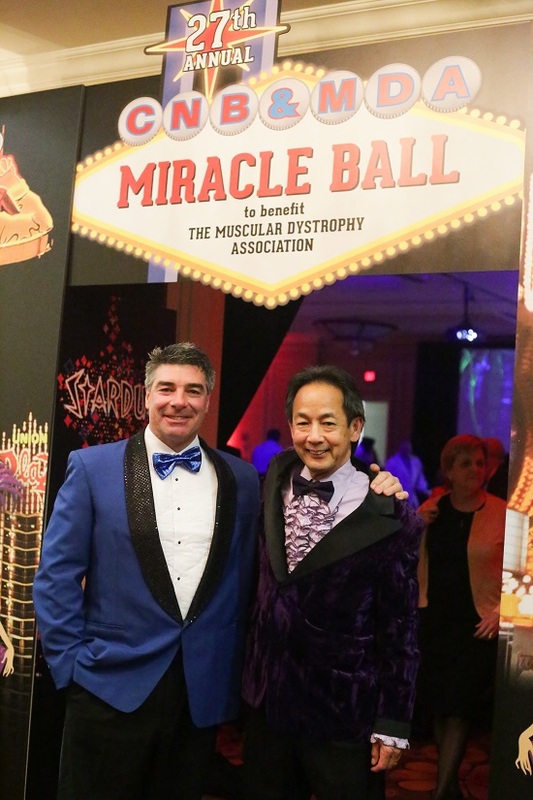 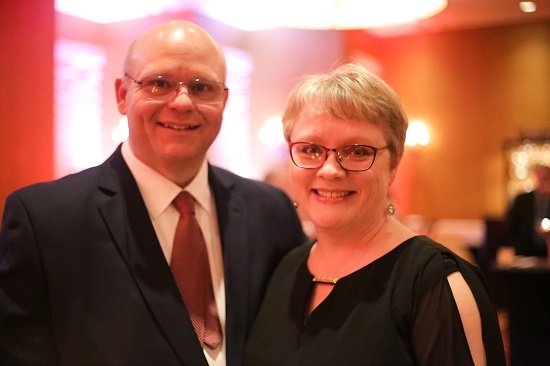 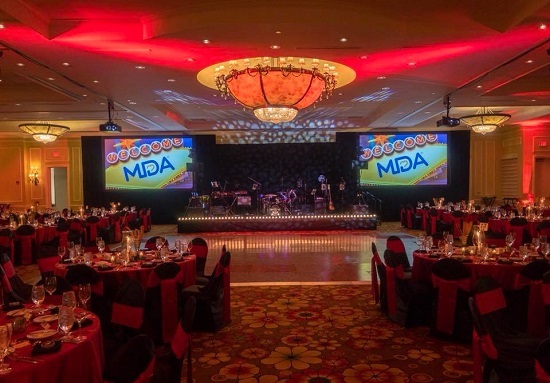 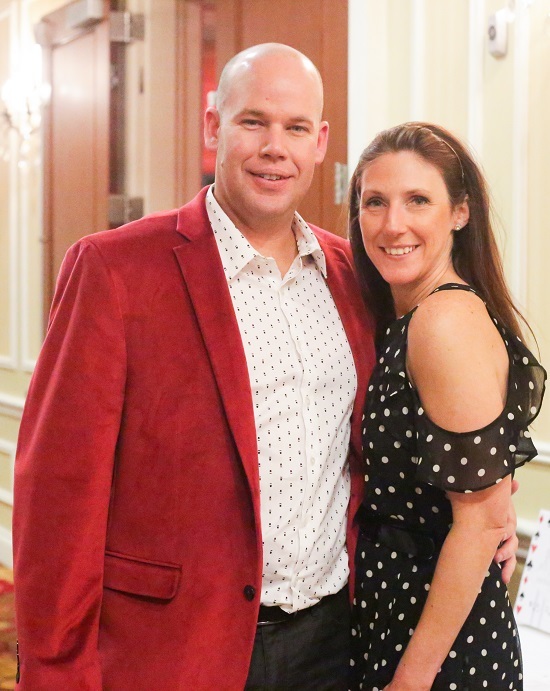 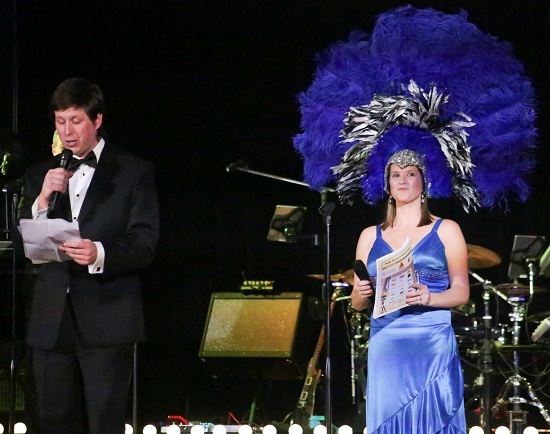 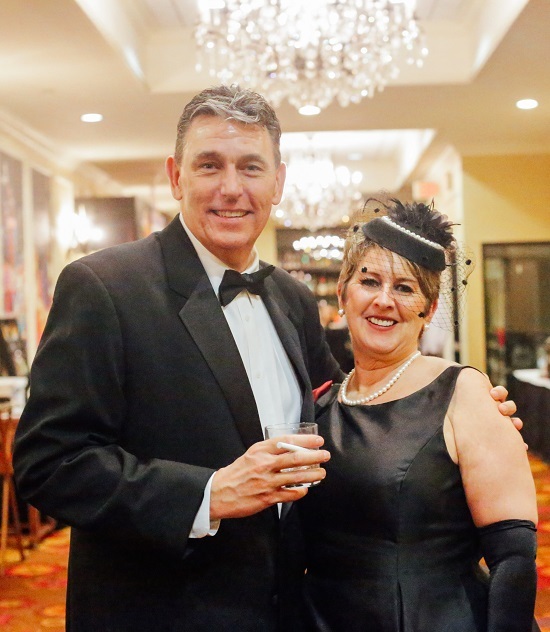 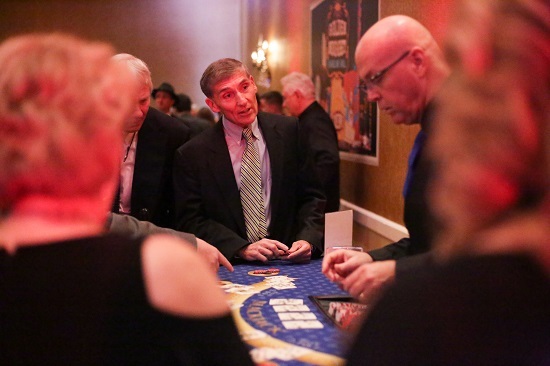 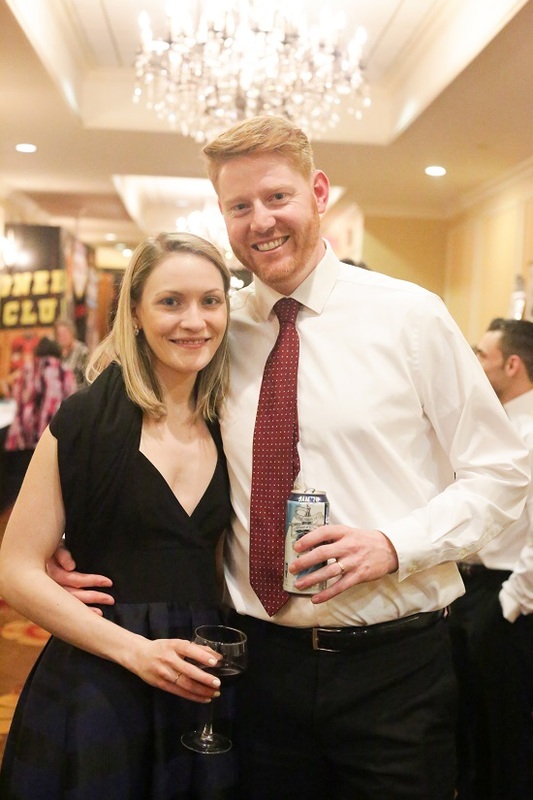 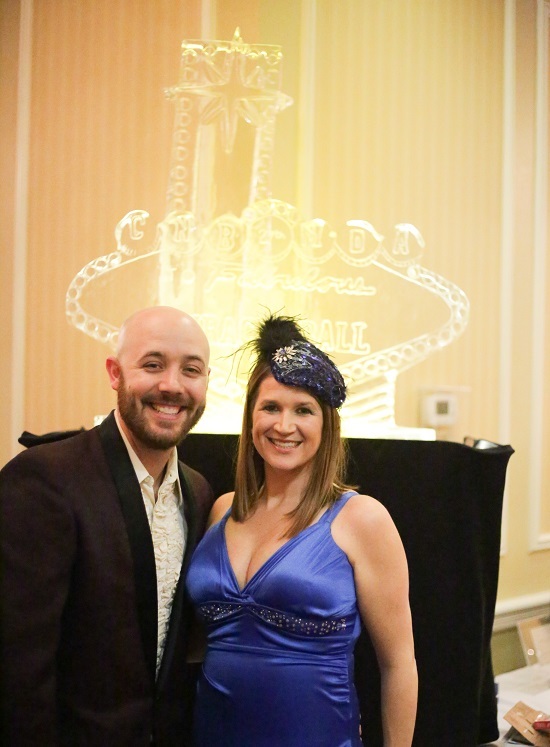 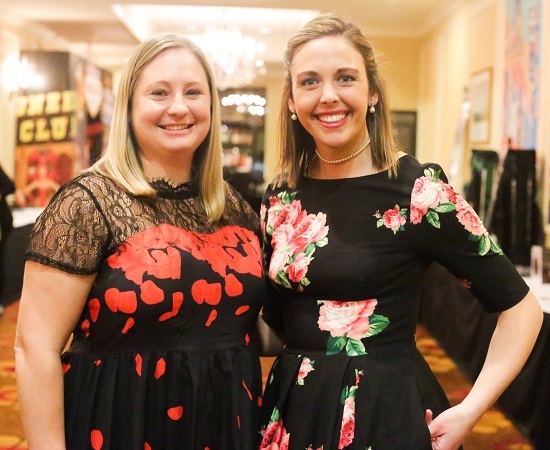 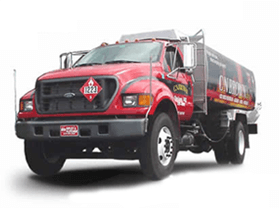 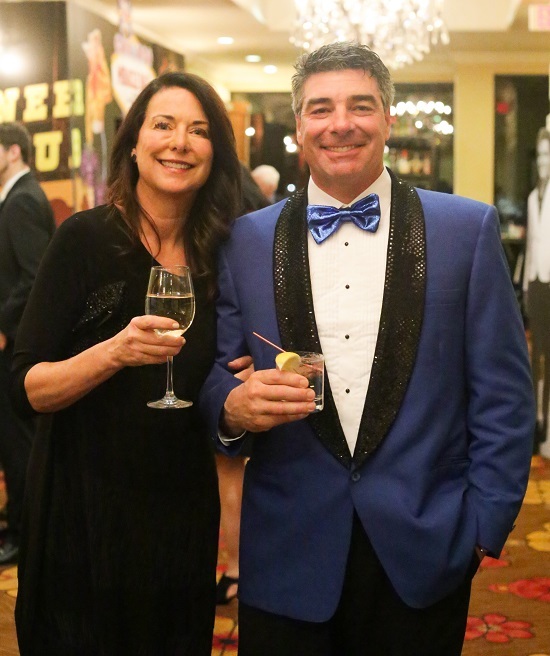 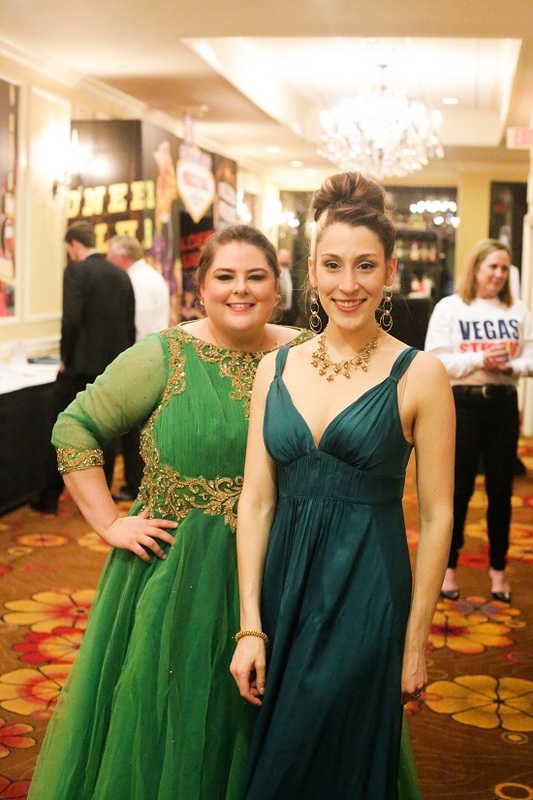 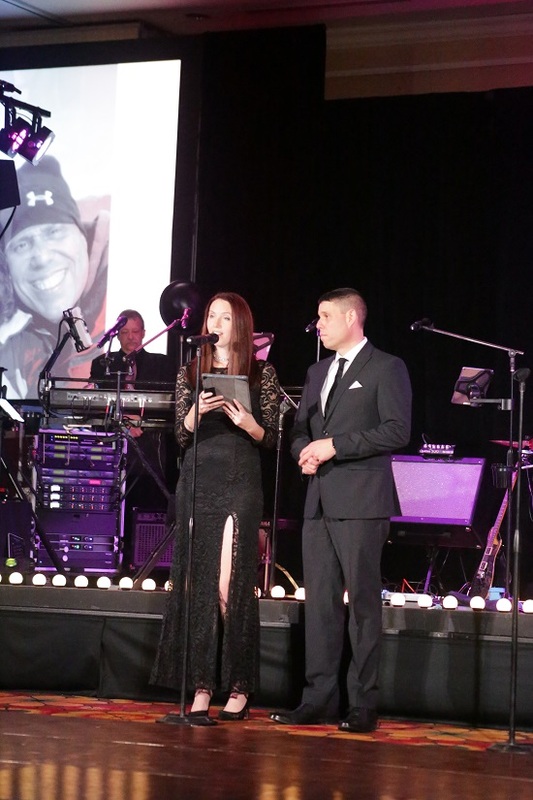 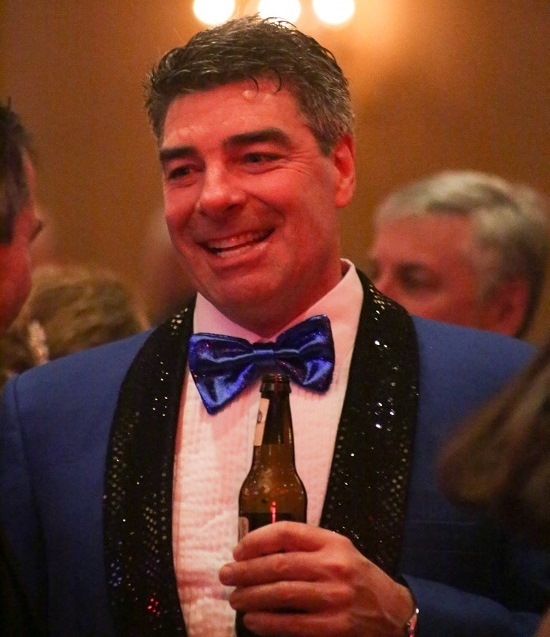 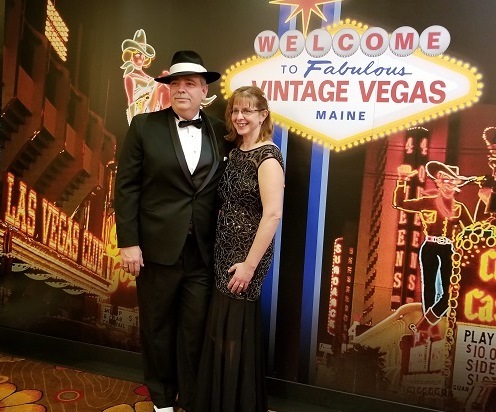 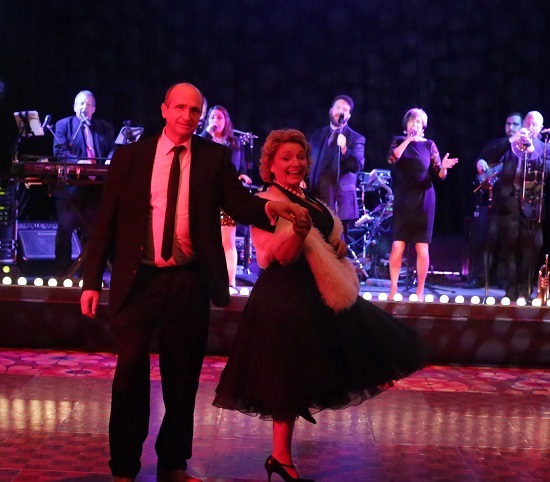 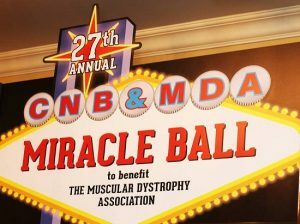 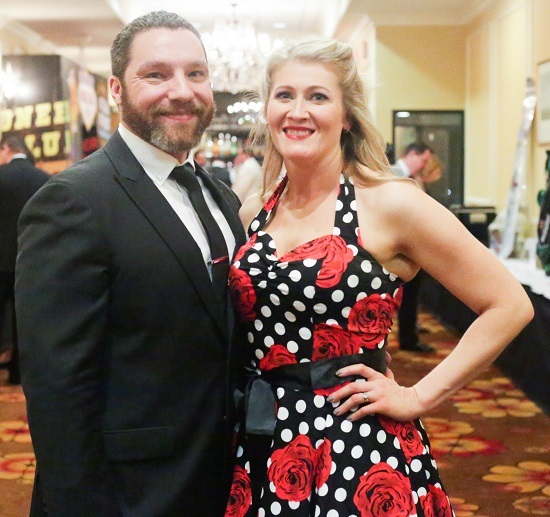 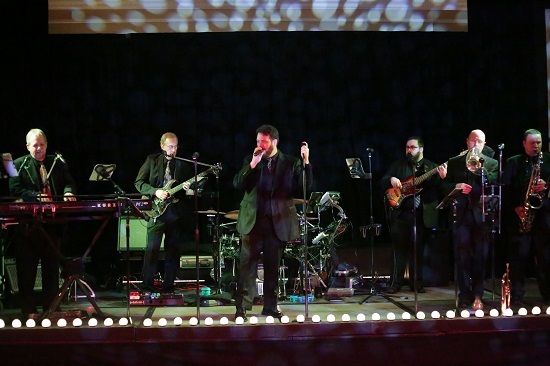 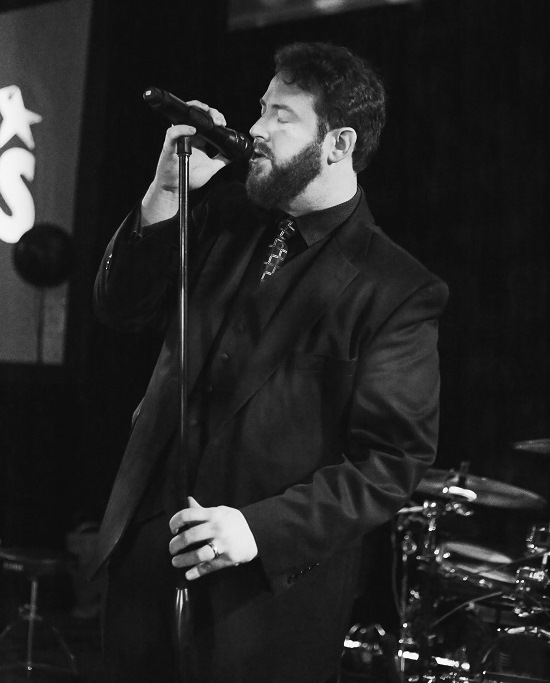 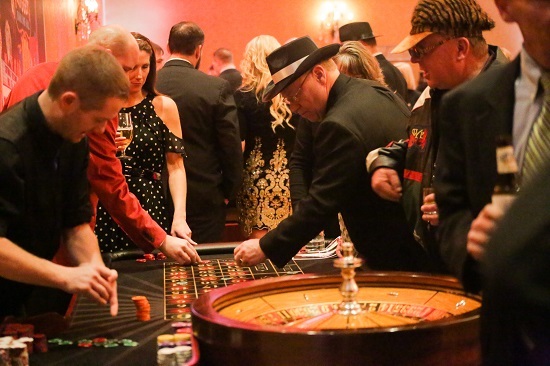 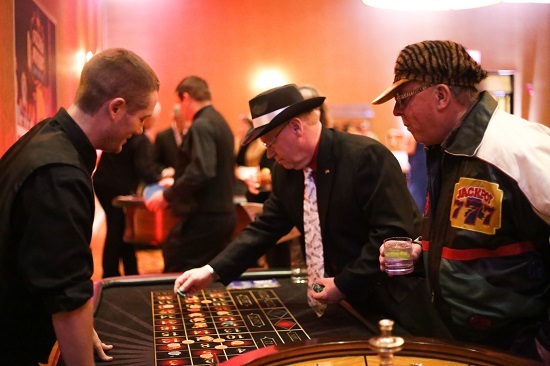 Saturday, March 10, 2018 was the 27th Annual CNB & MDA Miracle Ball to support the Muscular Dystrophy Association of Maine. 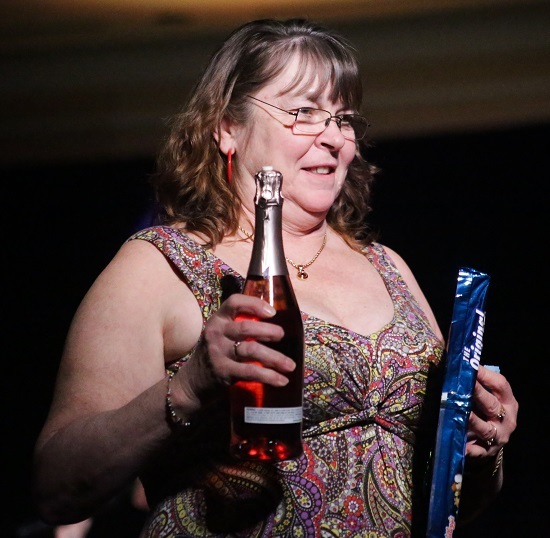 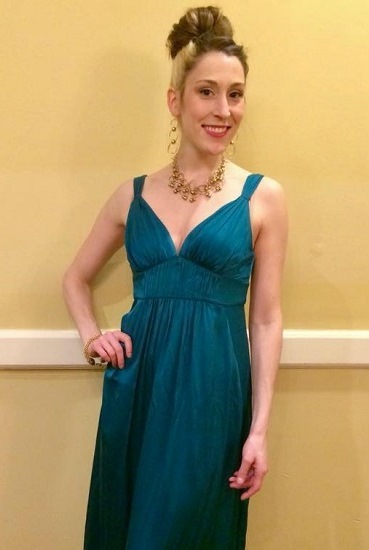 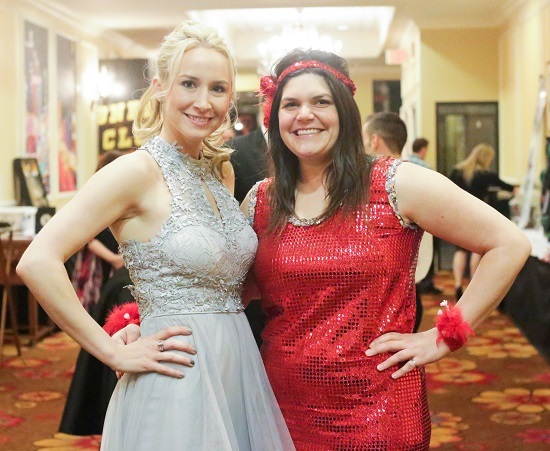 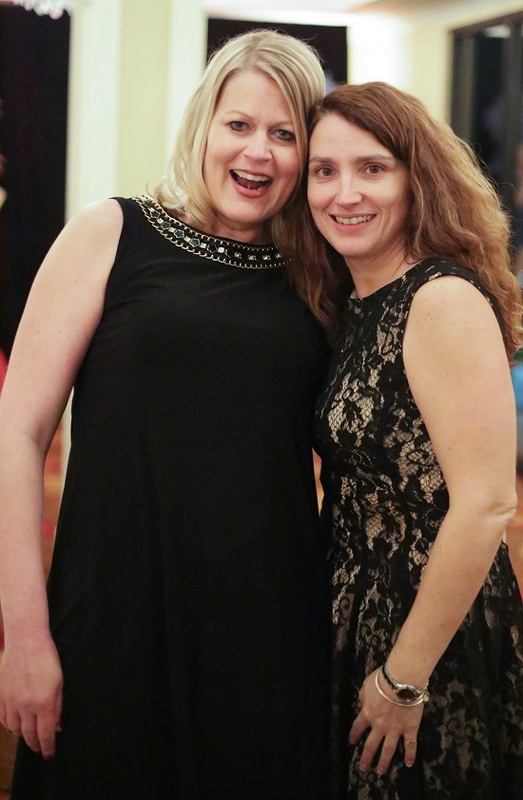 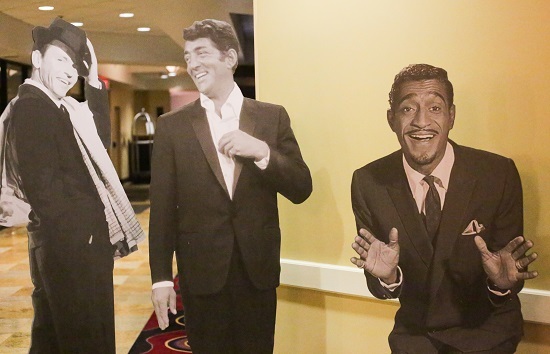 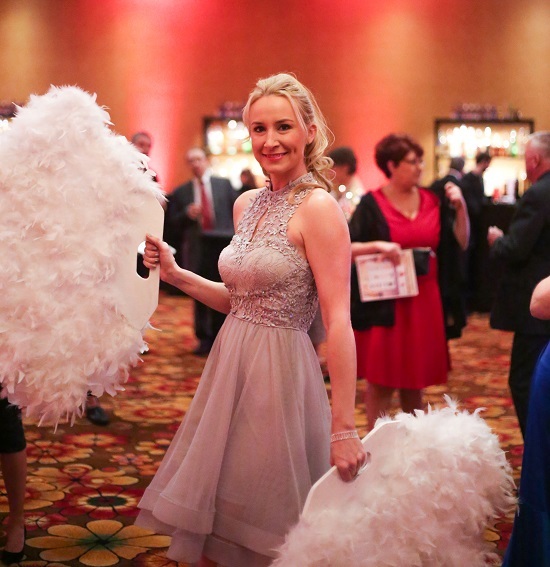 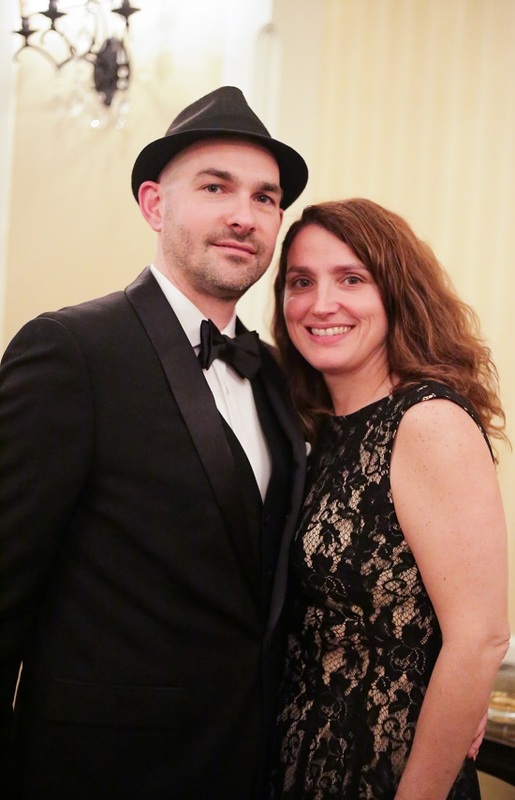 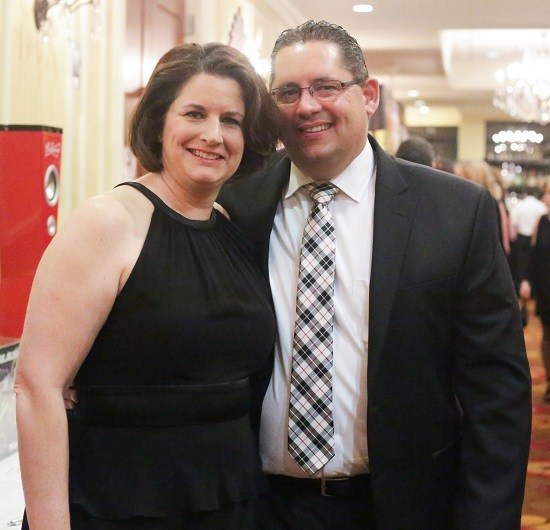 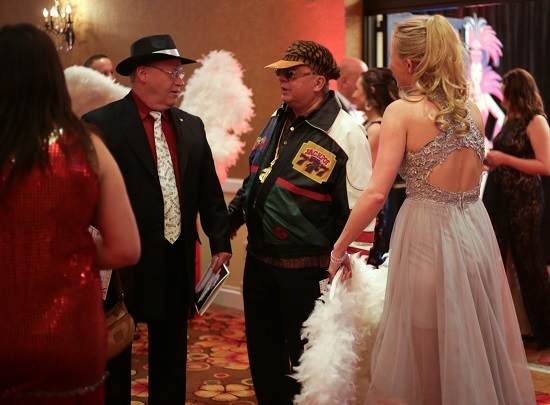 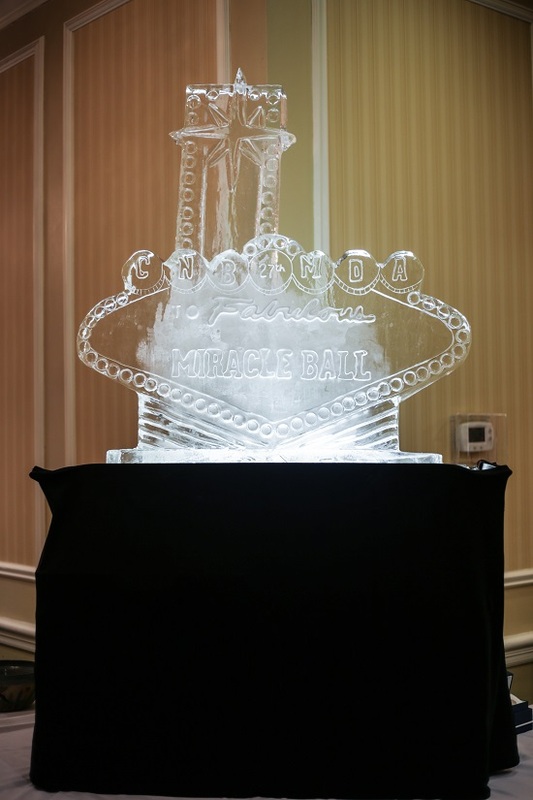 The Miracle Ball was held at the Marriott in South Portland, Maine. 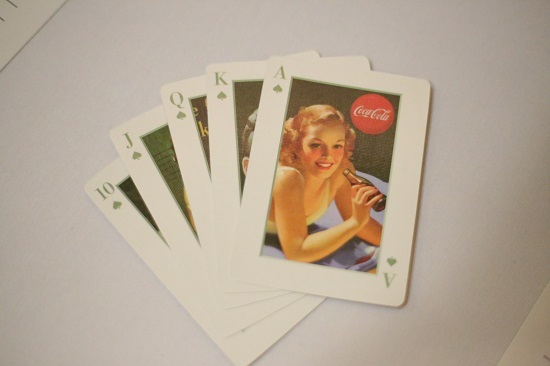 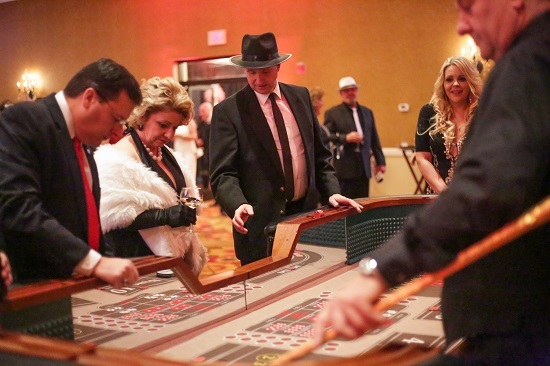 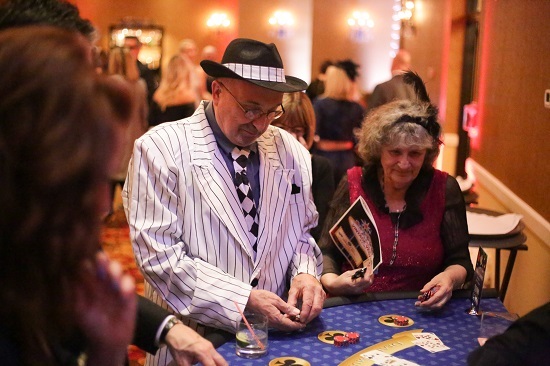 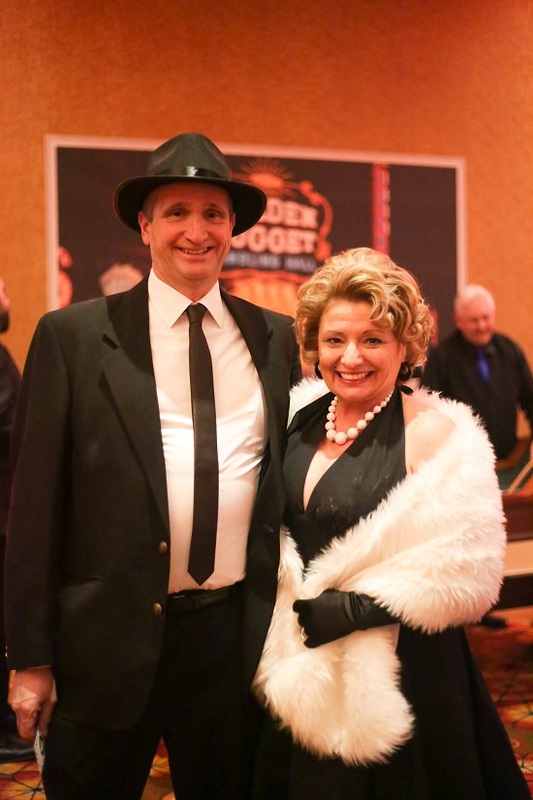 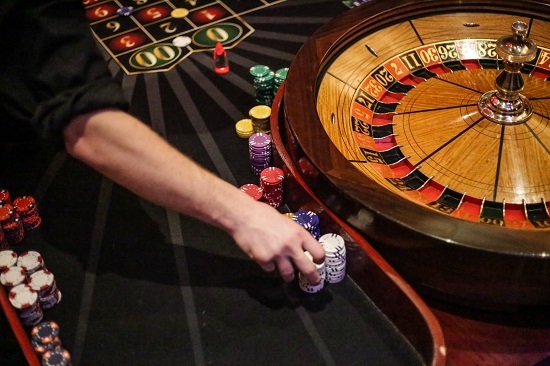 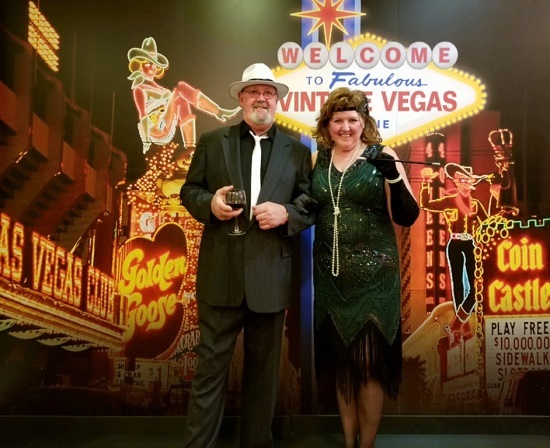 The theme chosen this year was Vintage Las Vegas. 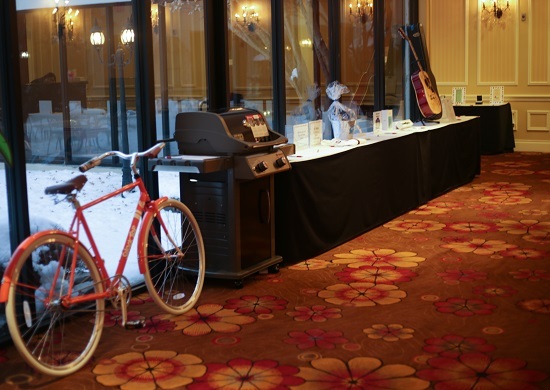 The decor of the evening was created by our vendor partners at Identity Group. 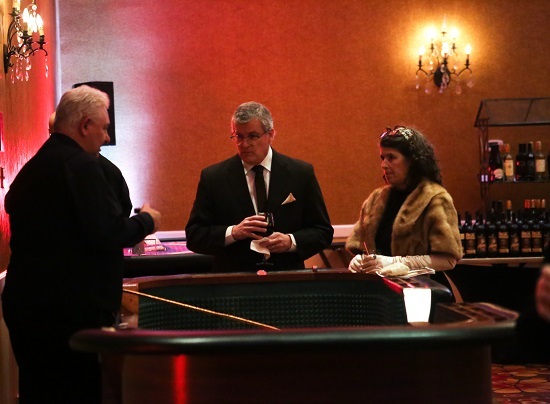 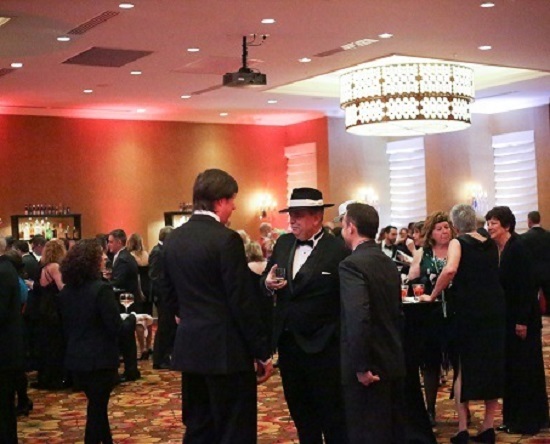 Over 300 guests attended the fundraiser. 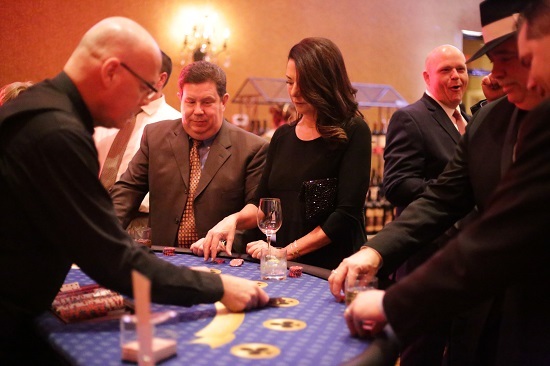 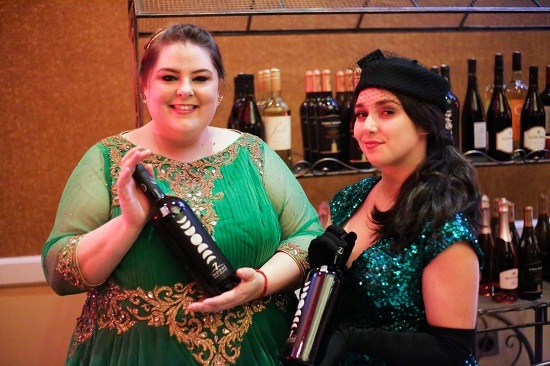 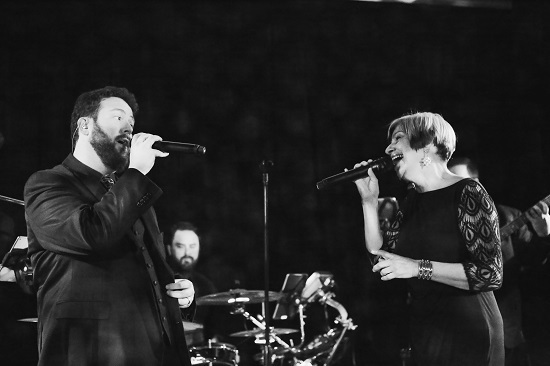 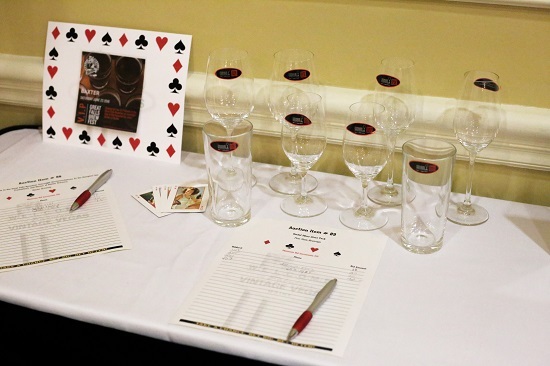 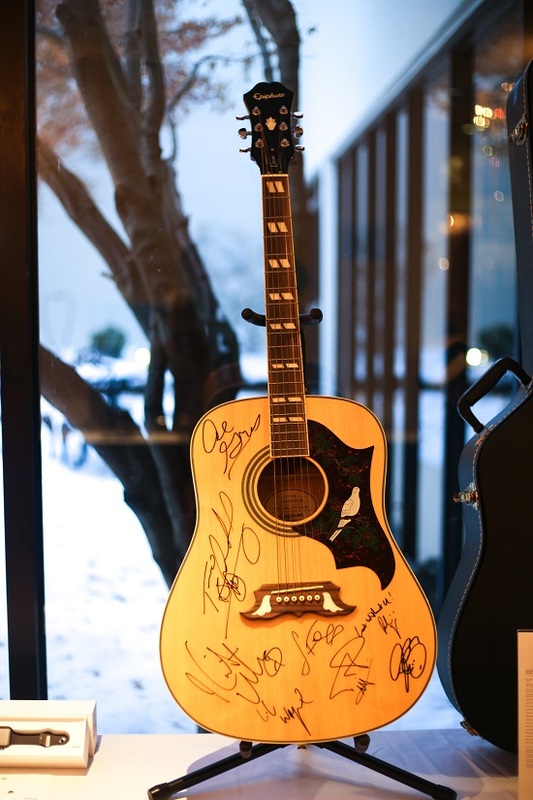 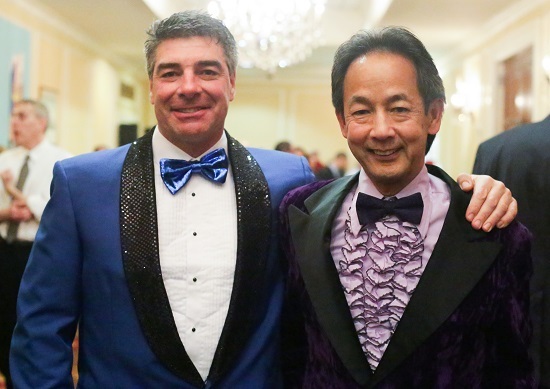 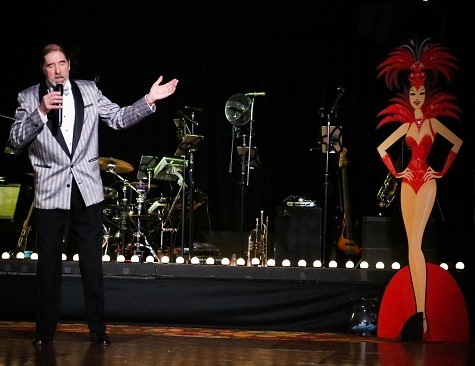 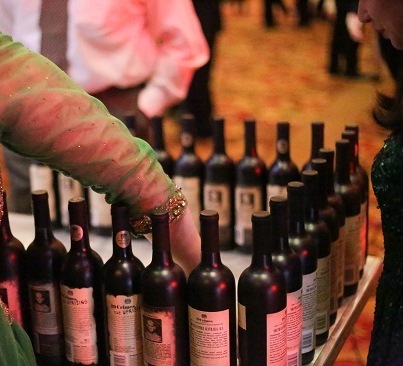 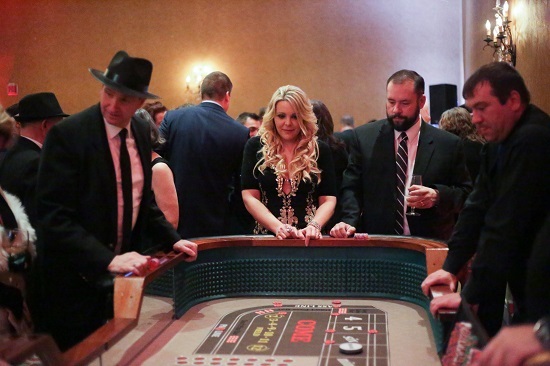 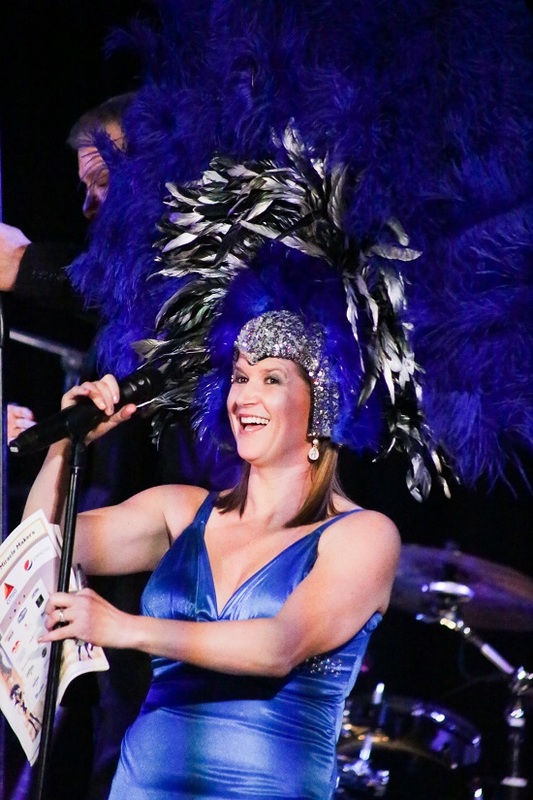 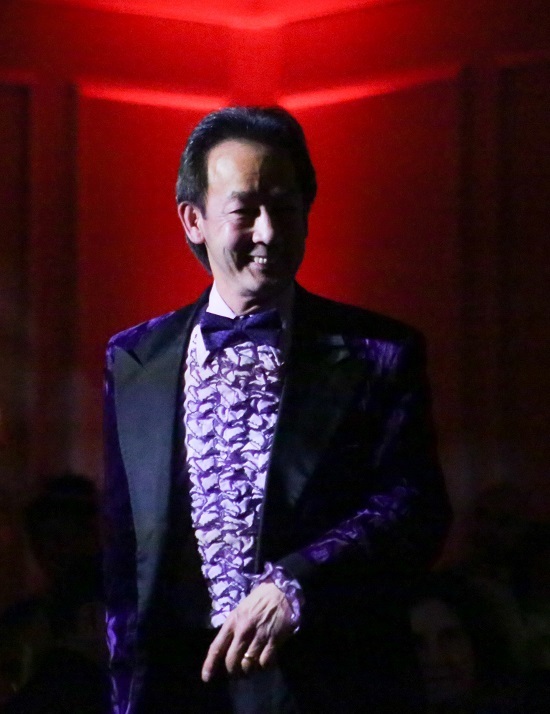 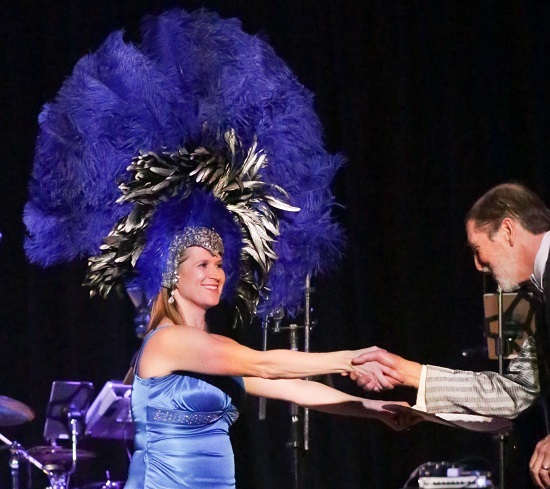 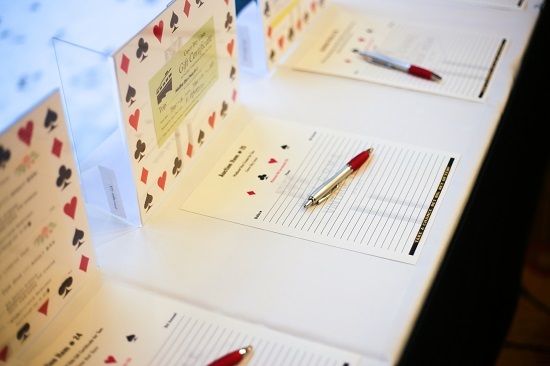 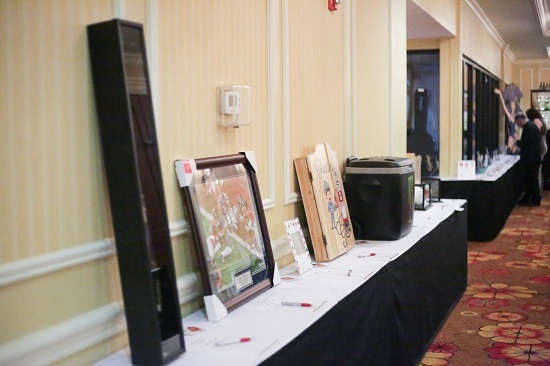 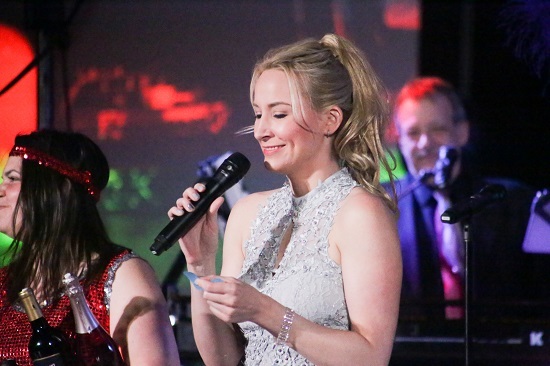 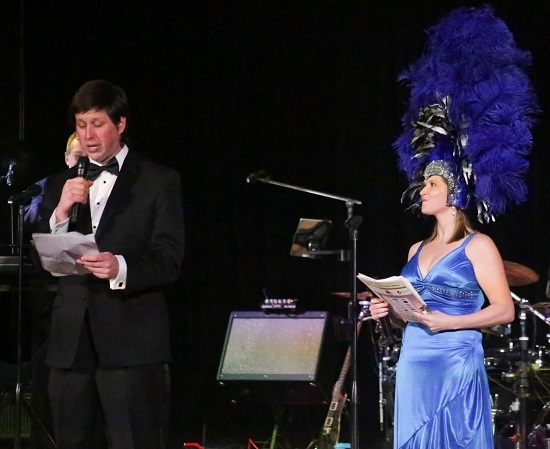 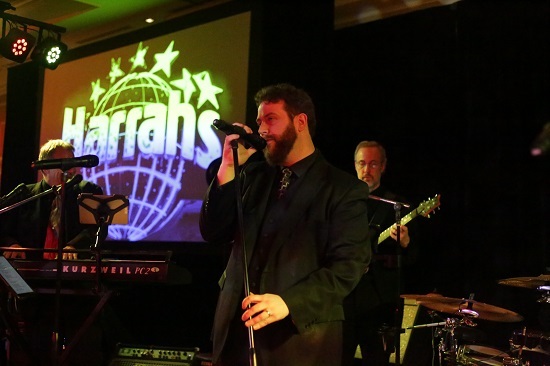 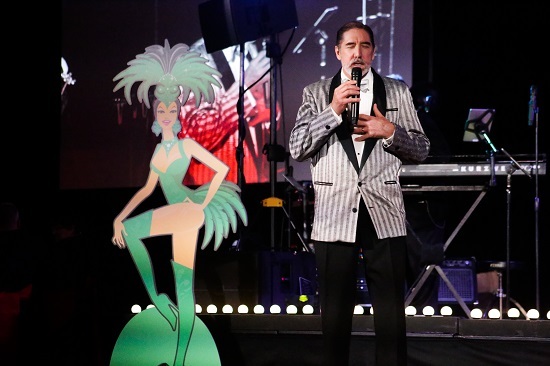 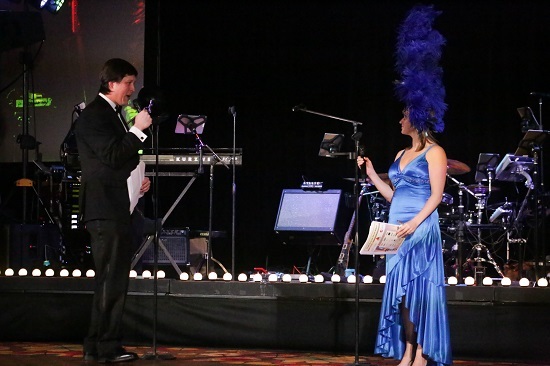 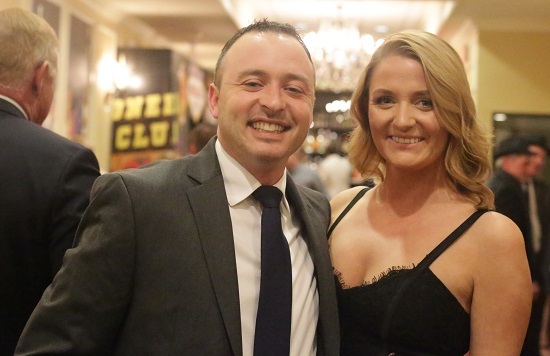 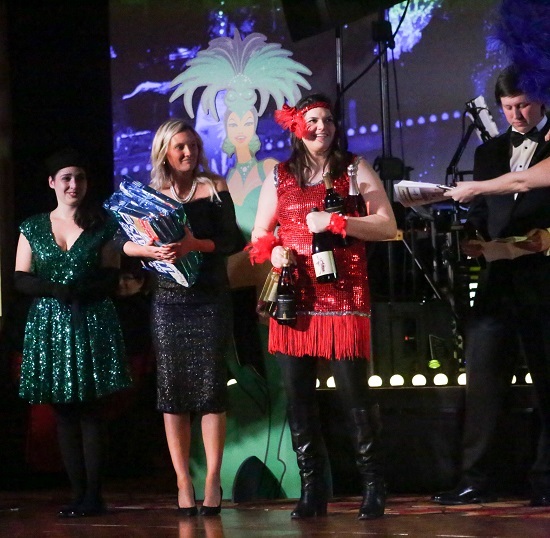 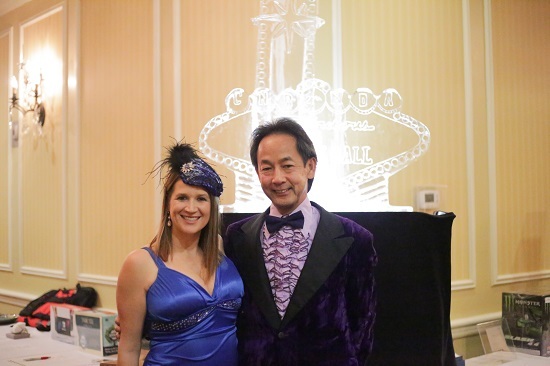 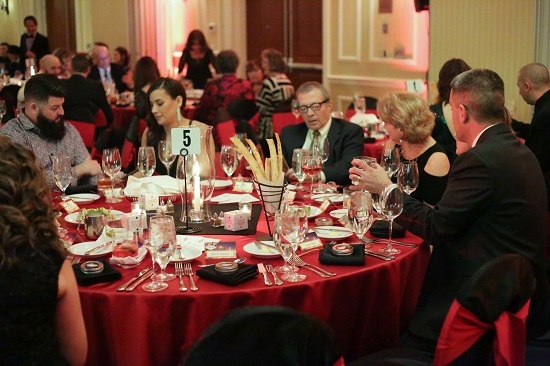 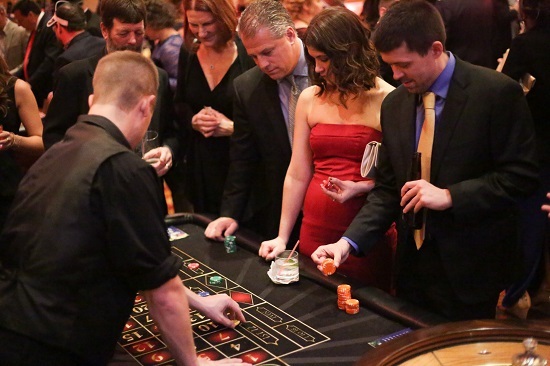 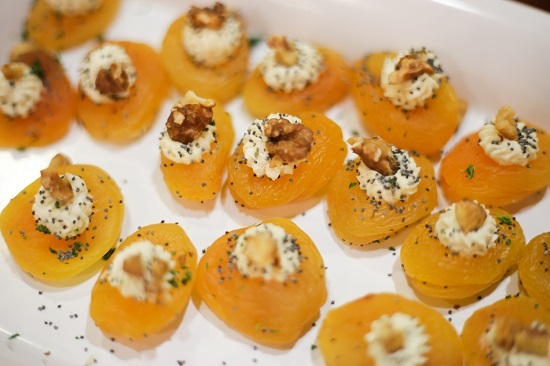 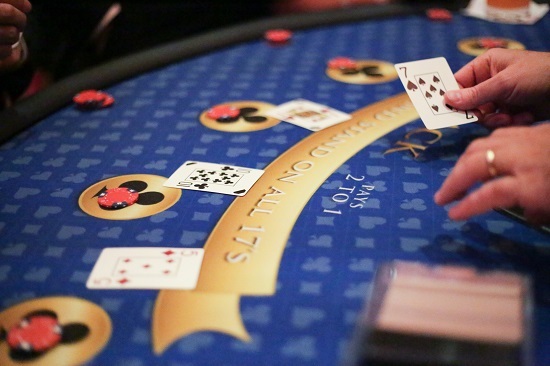 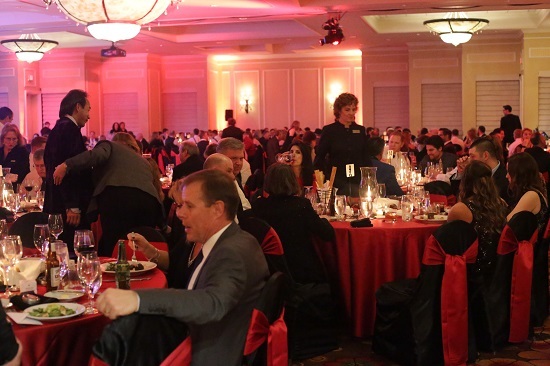 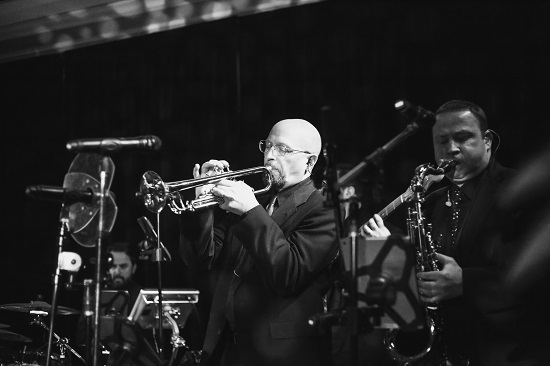 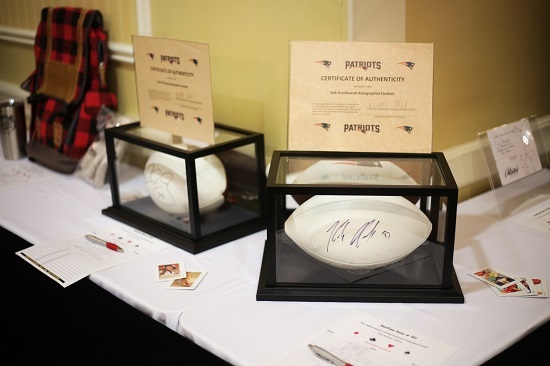 We had an array of spectacular auction items and raised over $70,000; this was certainly a night to remember! 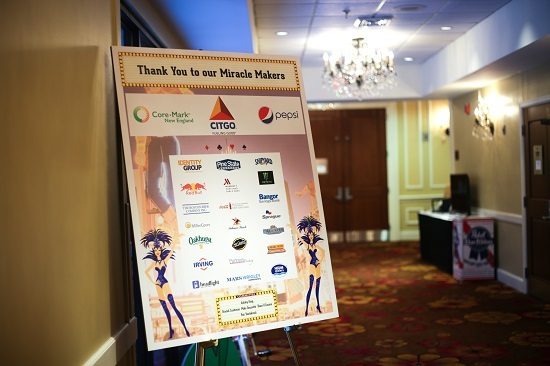 We thank our host partners from the MDA of Maine, plus all our vendors partners and their guests for attending the Miracle Ball.